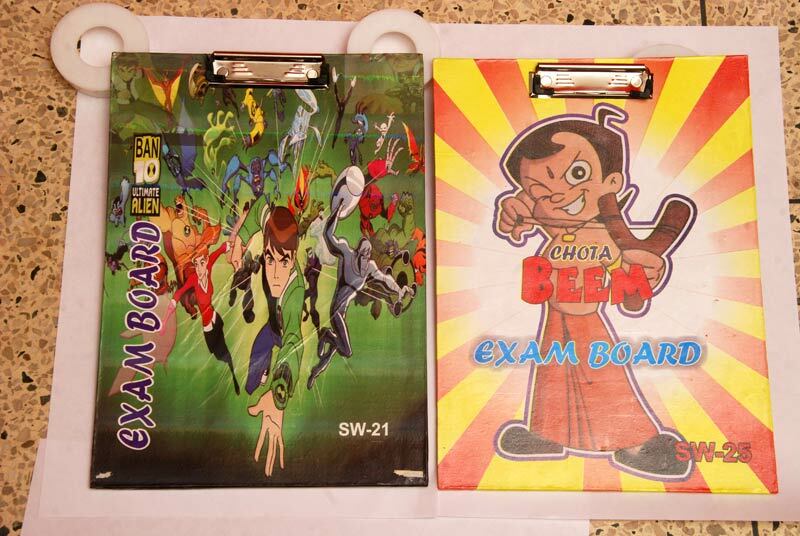 We deal in Clip Boards. 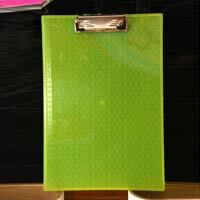 The Clip Boards that we deal in are made using the finest boards and plastic printed papers. 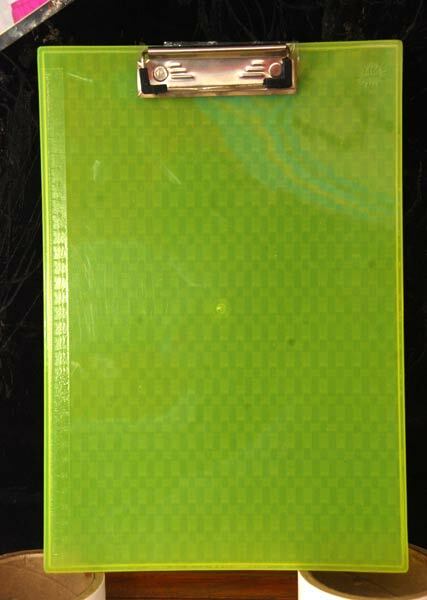 Over the surface of Clip Boards, logos, brand name or company name can be printed for specific marketing or promotional purpose. 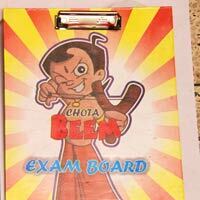 We can provide the Clip Boards in different sizes and designs â�� exactly in accordance with the customersâ�� requirement.